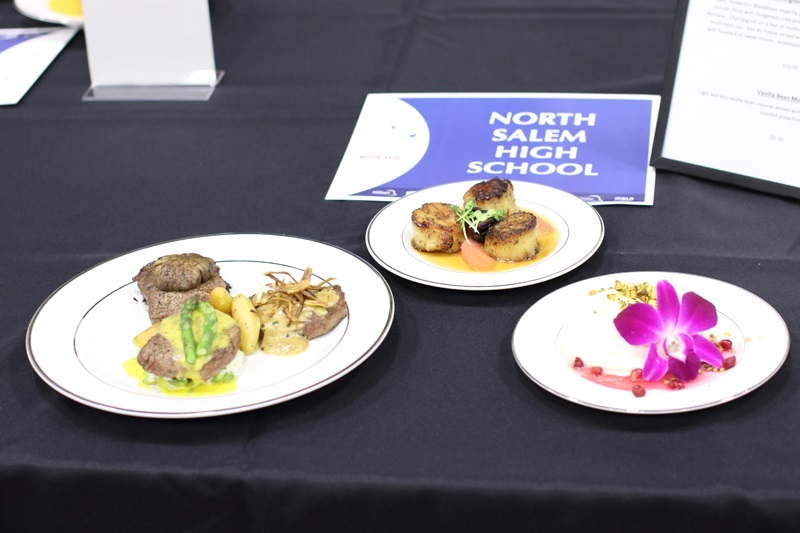 Our easy to navigate classrooms, industry ready equipment and highly trained teachers make our program one of the most popular at North Salem High School. 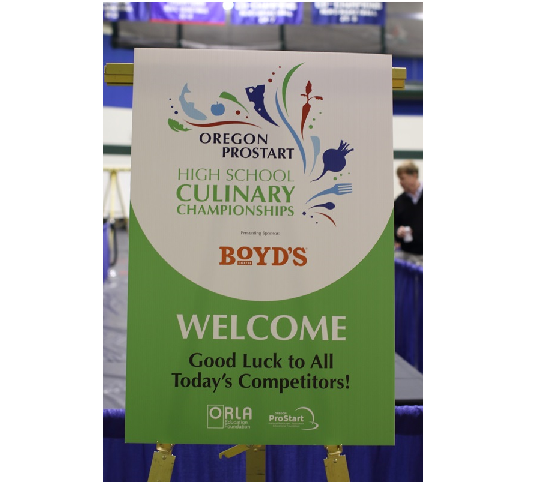 Our kids that make it through our program will compete in competitions as well as get real restaurant management experience which allows them to take these skills out into the real world. Students will focus on skills in food preparation, kitchen management, planning and meeting nutritional needs for various ages. Focus will be on putting nutritious meals together with efficiency. These skills can be used in families and in the food service indutry. 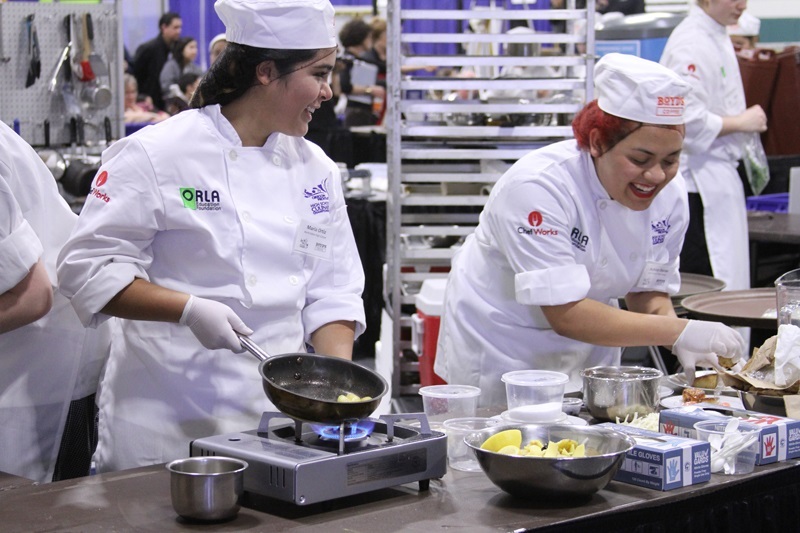 Culinary Fundamentals will focus on entry level restaurant food preparation skills. Units of study will include safety and sanitation, the history of the restaurant industry, food service equipment, kitchen basics, mise en place, and nutritional considerations. 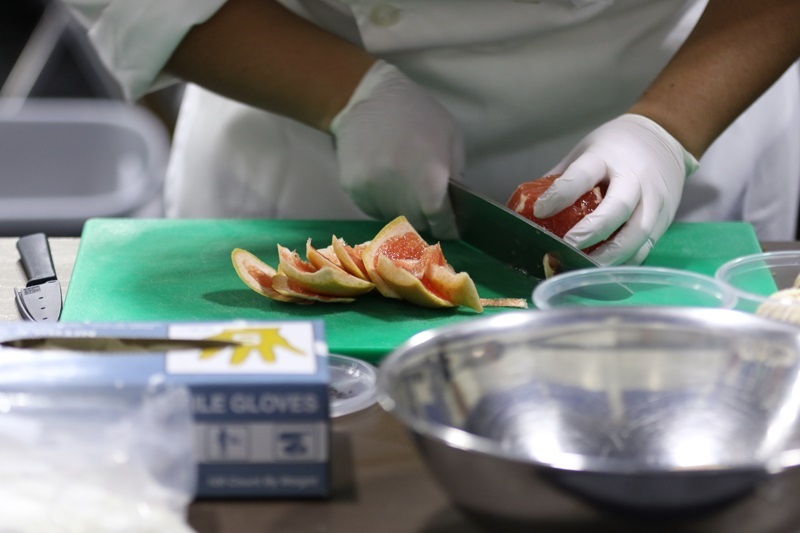 This course is designed for the student who is interested in exploring a food service career. Instruction covers food preparation, cost analysis, culinary techniques, procedures, utensils and equipment. Students will receive their food handler card. Students learn how to work in a small group to organize time and work space to efficiently produce food products. Students will work in a student run catering enterprise. Students will manage a school based restaurant. They will help make decisions on marketing food product and profit margin. 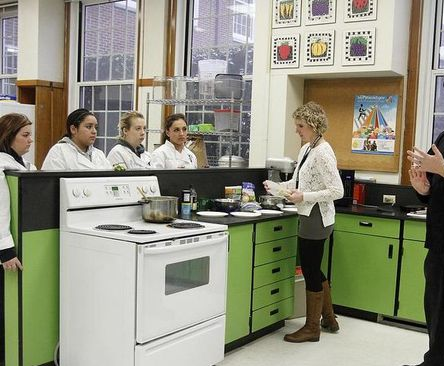 Students will learn all the facets of the food industry from preparing food to serving food. They will learn how to inventory, prepare billings and financial statements. Students will participate in an industry job shadow. 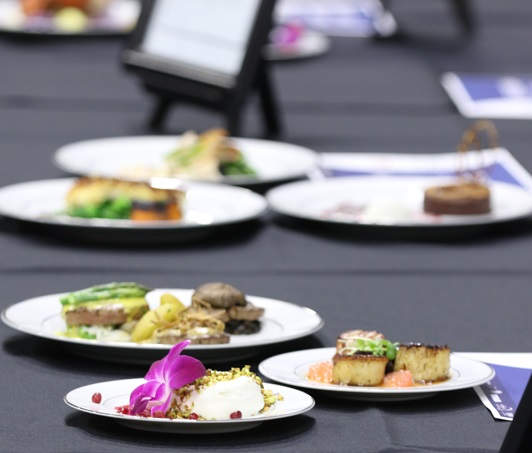 Our student run restaurant allows from real world experience with budgeting, creating menus, social media advertising as well and all the ins and outs of managing a kitchen. Check-out the delicious food on our rotating menu developed by our North Salem Chef’s.